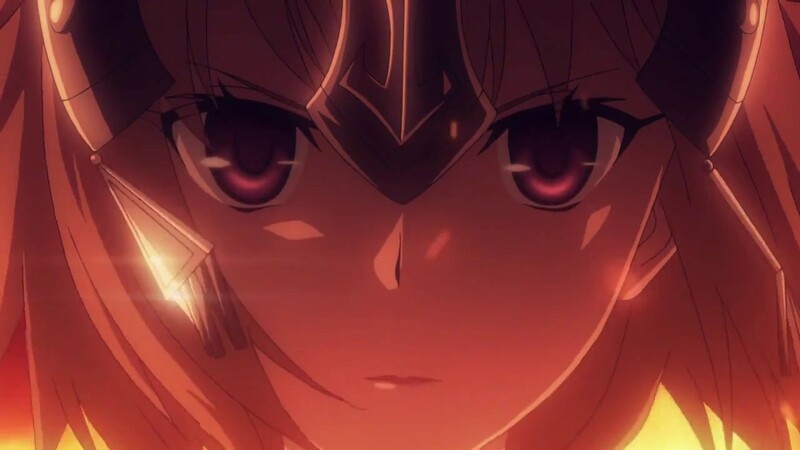 Fate/Apocrypha: The theft of the Greater Grail from Fuyuki City leads to a splintered timeline in which the Great Holy Grail War is waged on an unprecedented scale. One Punch Man: The most powerful superhero in the world can kill anyone with one blow. But nothing can challenge him, so he struggles with ennui and depression. Pokemon The Series: Sun & Moon: Ash and his Pikachu travel to the Alola region with his mother and enroll in the Pokémon school, where they confront the nefarious Team Skull. The Disastrous Life of Saiki K: High school sophomore Kusuo Saiki swore as a child that he would keep his psychic talents hidden, but his abilities still make his life difficult. Yu-Gi-Oh! : The lives of young Yugi Moto and his friends Joey, Tristan, and Téa are forever changed when a fantasy card game becomes their reality. Yu-Gi-Oh! Arc-V: Now that he’s discovered the Pendulum Summoning technique, Yuya’s dream of becoming the greatest “dueltainer” is in reach — but it won’t be easy! All of these titles are now available to stream on Netflix UK for Netflix UK subscribers; but those new to the service can subscribe and receive a free one month trial.